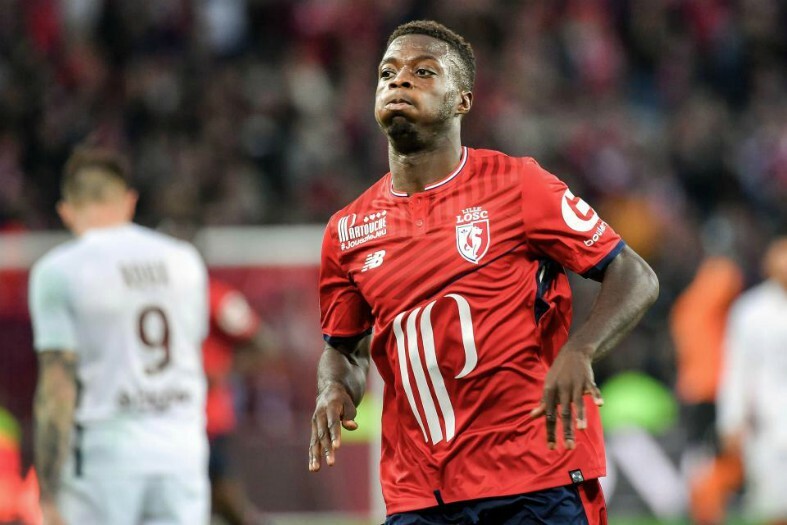 Nicolas Pepe has shone for Lille this season, attracting interest from Arsenal as well as some of Europe’s leading clubs. 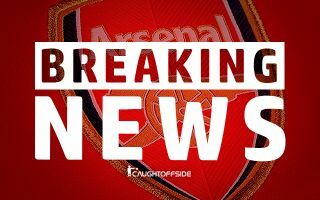 Arsenal are in desperate need of bolstering their forward ranks in the transfer window due to Danny Welbeck’s season-ending injury. Youngster Eddie Nketiah is the only backup forward to Alexandre Lacazette and Aubameyang at the Emirates.